Use the Team with Proven RESULTS! When listing your home for sale you want a Real Estate Team with proven results. In recent weeks, 9 of our listings have gone under contract in 7 days or less on average. 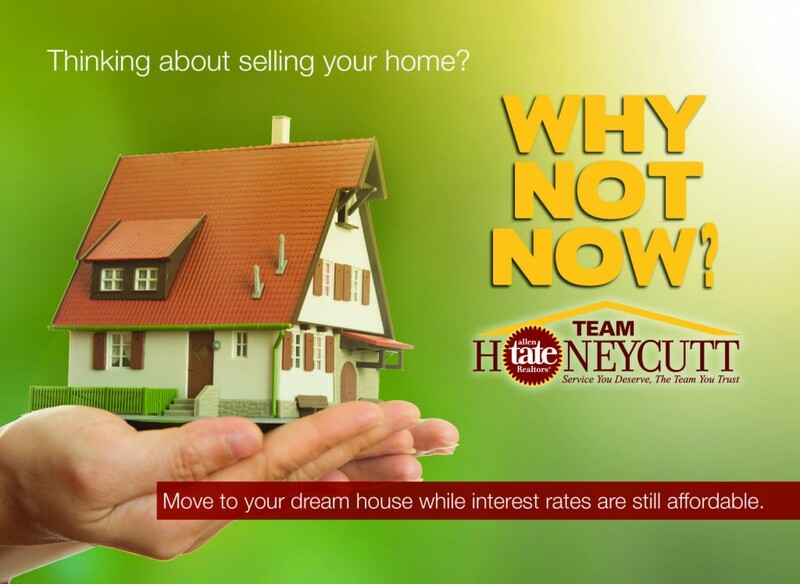 We are Team Honeycutt and we can help.